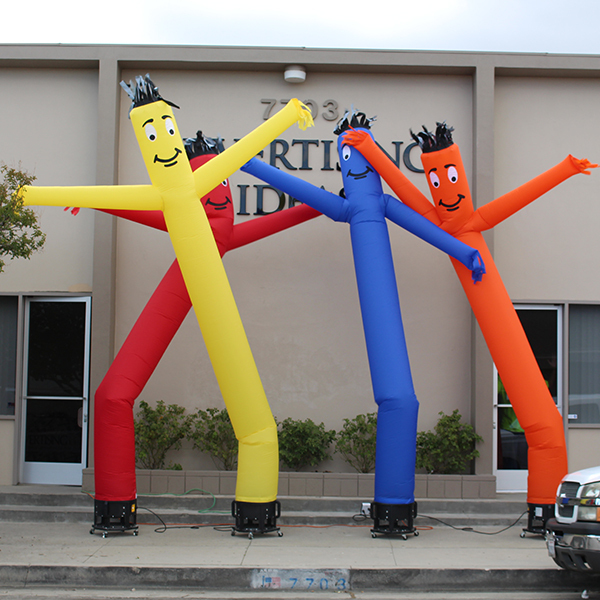 Wind Dancer® Air Puppet - 15ft Dancing Inflatable - BLOWER NOT INCLUDED. 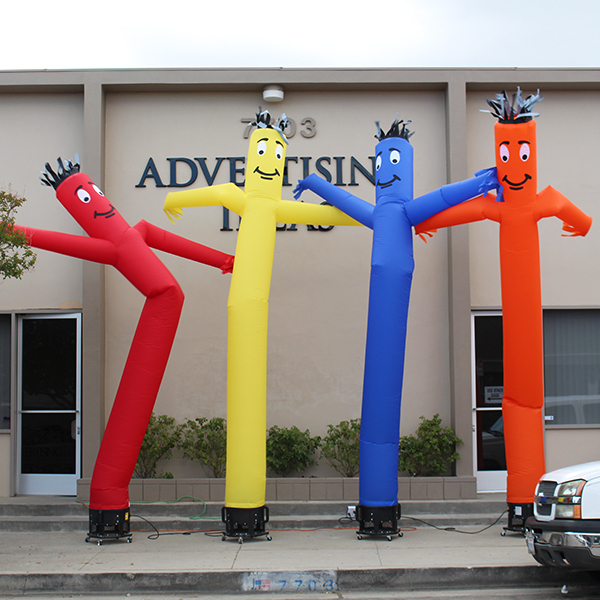 These Solid Colors ECONOMY Wind Dancers are cost efficient advertising products that are guaranteed to bring customers to your business! 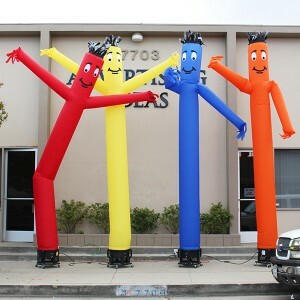 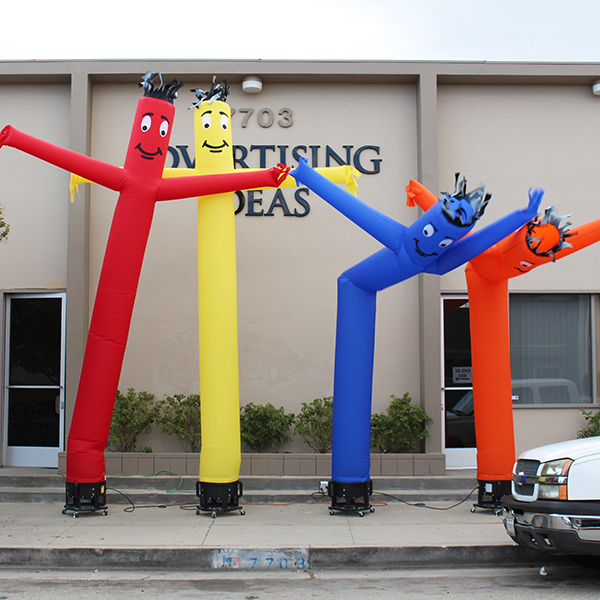 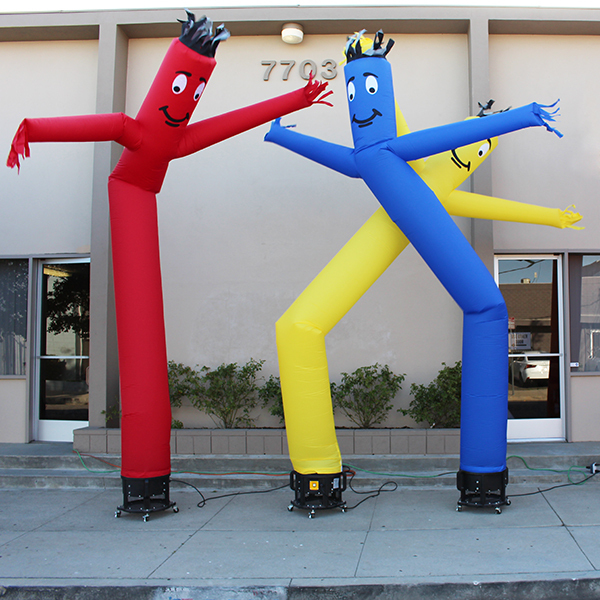 Their flexible material allows the dancing inflatable to wave around to attract attention. They come in 4 SOLID COLORS: RED, YELLOW, BLUE and ORANGE and they are always in stock, ready to ship. 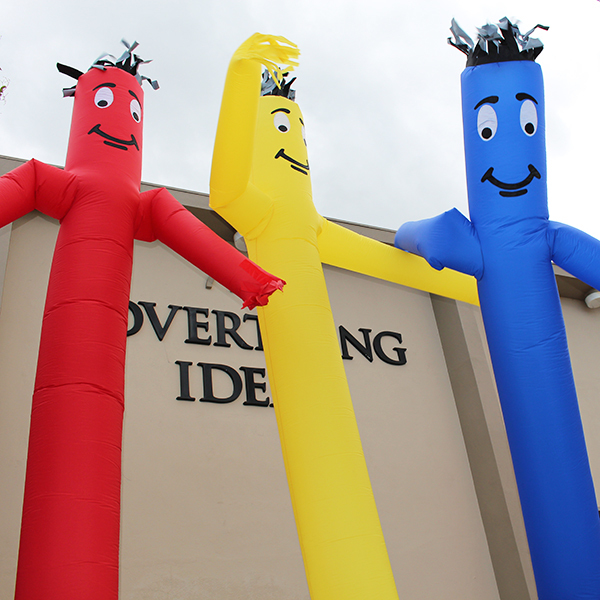 Their silly looking Smiley Faces are sure to create a great impression therefore leading to an increase in sales!